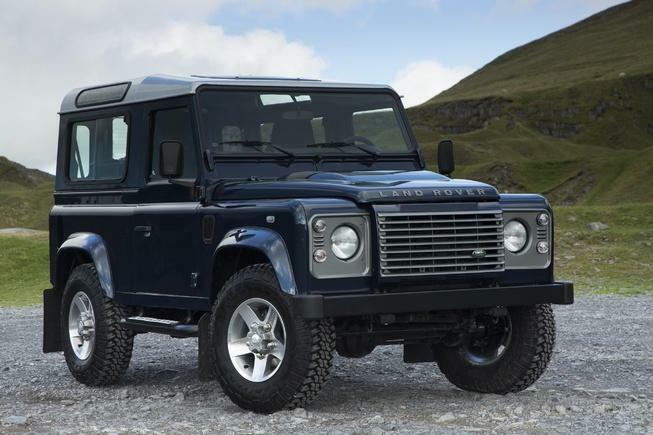 Land Rover Defender will return to the U.S. The Land Rover Defender, the British brand’s most rugged vehicle, will return to the United States sometime in the next few years, when a completely new model is set to debut. Jaguar Land Rover North America CEO Andy Goss confirmed this with the Car Connection at the Paris Motor Show. Unlike other current Land Rover’s the Defender is spartan, focusing on utility and off-road ability. It’s used as a military vehicle in certain countries, and comes in a variety of body styles including a panel van, none of which have been significantly updated in years. Think of it as the Evoque’s polar opposite. Land Rover pulled the Defender from the U.S. in 1997 because it felt that fitting airbags to comply with then-new safety standards wasn’t worth the effort. 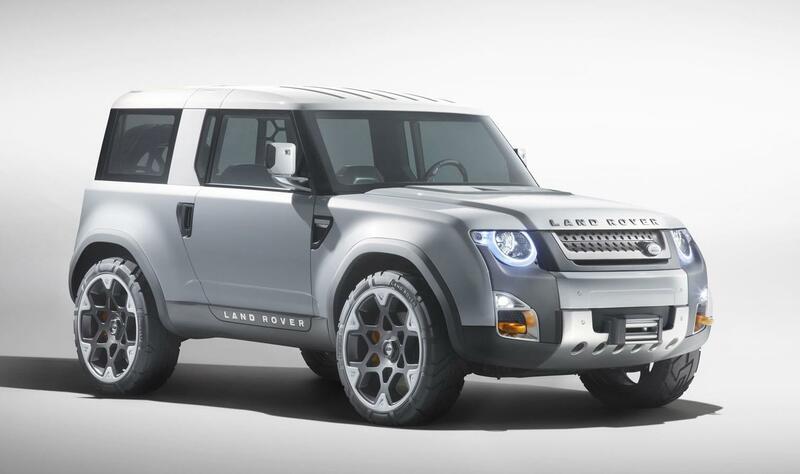 Now, U.S. sales are an important part of Land Rover’s plan for this boxy sport-utility. Back in March, Land Rover boss John Edwards said he wanted to use the Defender to capture new markets. Edwards wanted to go after what he called the “leisure market,” or people who use their SUVs as actual utility vehicles instead of status symbols. While current Land Rovers compete against the wares of BMW and Porsche, the Defender will compete against the Jeep Wrangler, Nissan Xterra, and (in foreign markets) the Toyota Hilux. Building an SUV for weekend adventurers brings Land Rover full circle. Before the Range Rover, its vehicles were anything but luxurious. They were coveted by farmers and explorers, not lawyers and hedge fund managers. The Defender will be significantly cheaper than most other Land Rovers, costing $30,000 to $40,000, and that should definitely help broaden its appeal. A convertible version seems likely and would make a great summertime alternative to a Wrangler. Launching the Defender in the country that birthed the Wrangler, and the SUV itself, is a great way for Land Rover to accomplish its goals. It will also give more people access to a car with Land Rover’s legendary off-road ability at a lower price. However, the Defender will not be a low-cost Humvee for wannabe militiamen. While the current Defender is essentially a military vehicle with license plates, the new model will have more creature comforts and will be designed for civilians. The next Defender will closely resemble the DC100 concept from the Frankfurt Motor Show, with a 21st century twist on traditionally tough styling cues. Land Rover did not confirm when the Defender will go on sale. It could be as early as 2014, or as late as 2017.